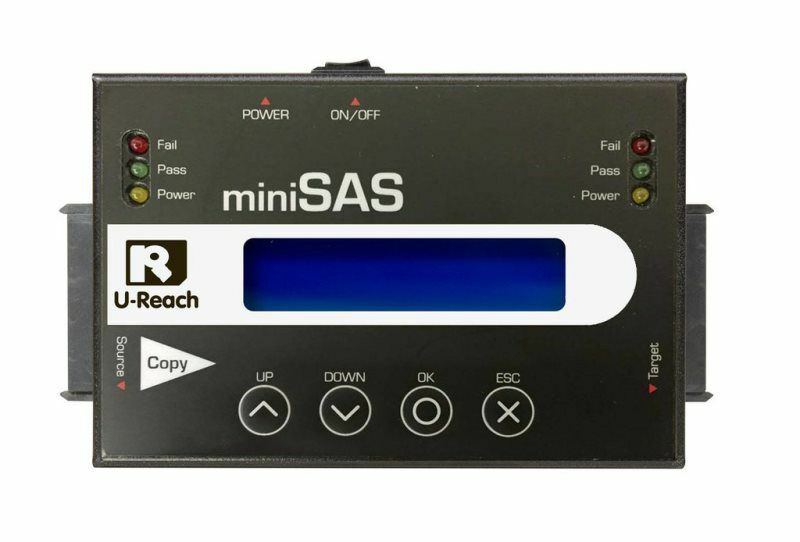 100 Unit License $7.00/user Minimum. Simply deleting files or even formating your drive doesn’t mean the data is gone. It can still be recovered using freely-available software tools. Only by overwriting the data can you ensure it’s permanently and securely erased. WipeDrive has been certified by the NSA to show that when youwipe hard drive data with WipeDrive is forensically unrecoverable. For extra assurance your data is gone you can wipe hard drive data multiple times. WipeDrive provides several wipe patterns including the DoD 5220.22-M wipe pattern used by many branches of the U.S. Government. Multiple deployment methods allow you to wipe storage on individual computers, via a PXE configuration, or remotely. 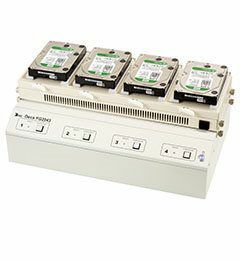 Erase drives on computers in branch or remote locations before moving them. Most fortune 500 companies still physically destroy their hard drives. This archaic and UN-environmental form of data destruction pulverizes drives into dust. Sure the data is gone but there are major downsides to grinding when compared to wiping your data. 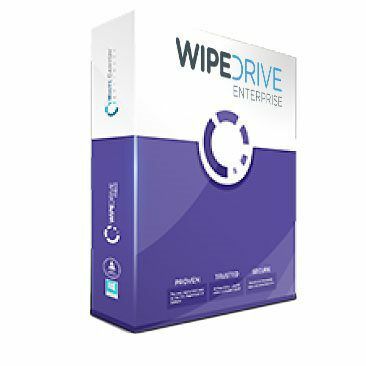 WipeDrive Enterprise is licensed per client. We offer bulk and other discounts according to the needs of the client. Please contact a sales representative by using our contact page. All versions of Microsoft Windows. 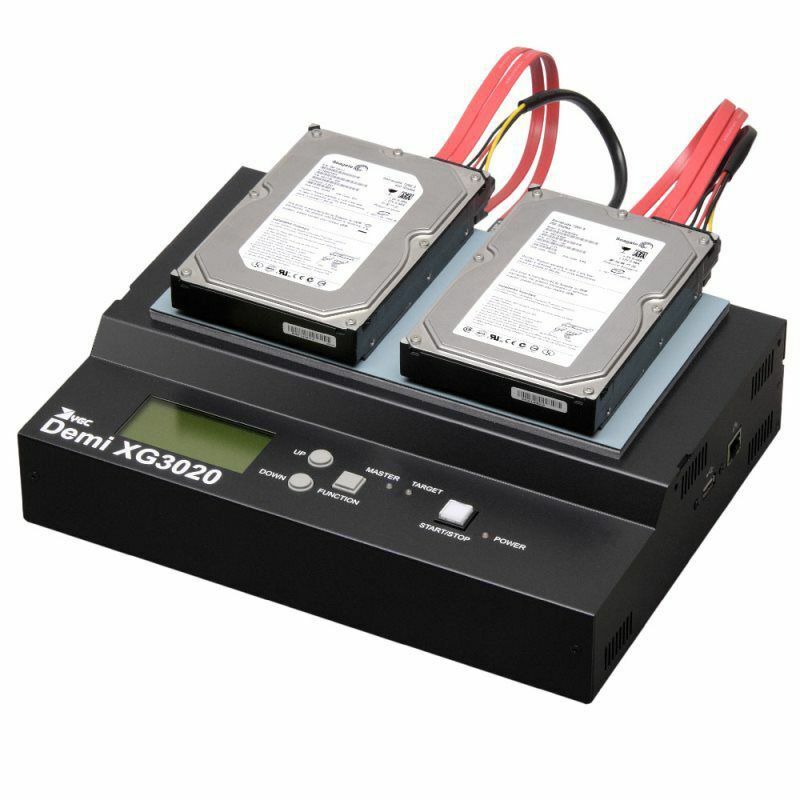 Disk Recycler is a scriptable high-speed disk drive tester, wiper, repairer built for professional hard disk recycling applications. The product can be operated either via host software, or stand-alone via a script uploaded onto a USB flash stick. 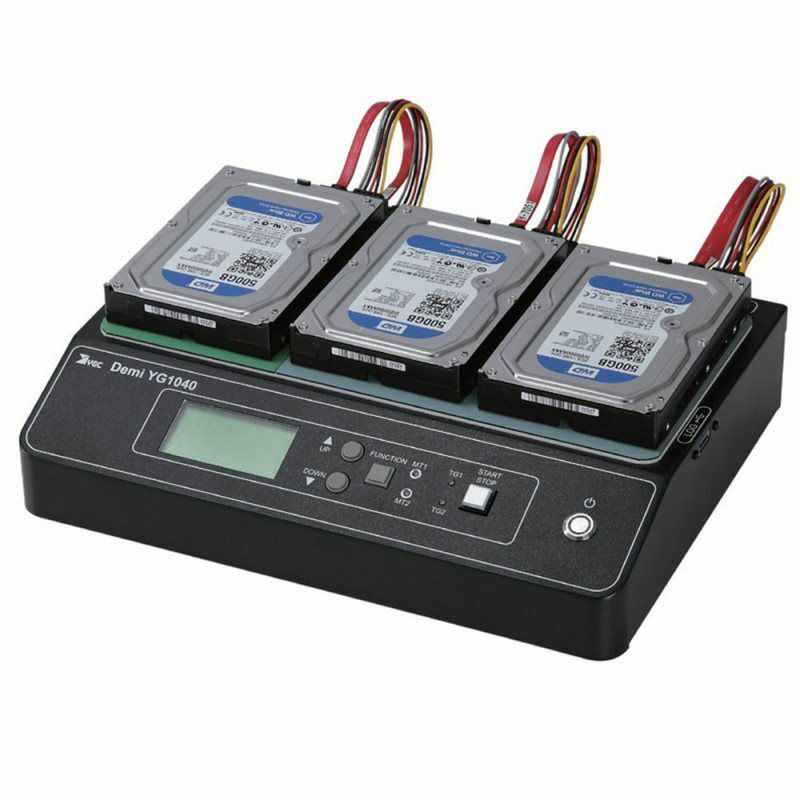 Absolutely new, innovative solution guarantees full disk recertification when the condition of the hard disks is not known. It comes equipped with full circuit protection that prevents taking damage from malfunctioning storage devices attached to the unit. Important: Disk Recycler equipment is sold on a one time, non-recurring fee basis; there are no per-use fees of any kind. Maximum number of Recycler units in one network is 200. 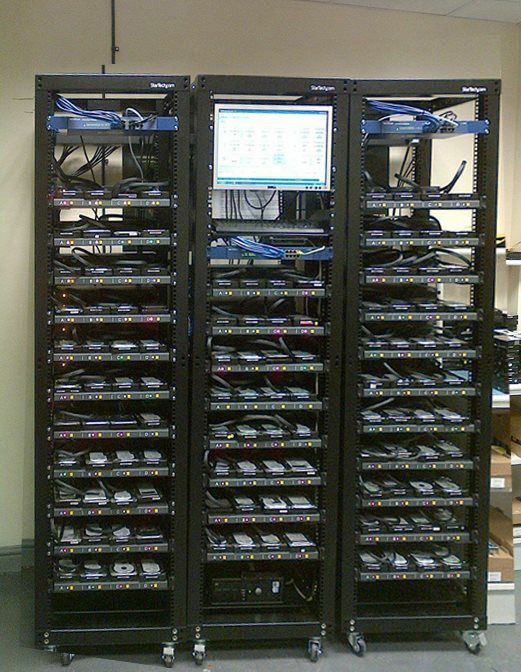 Each unit has 4 ports, which means you can control up to 800 ports simultaneously with only one Disk Recycler software instance. 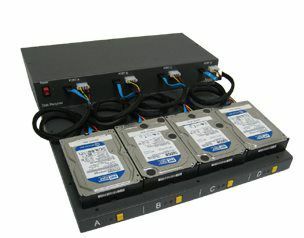 Recycler system is specifically designed to function with large number of hard disk drives in one network. All ports are completely independent, and failure of one or more hard drives has no impact on other ports. You can even assign completely different tasks to each port in the network, and all tasks will still run simultaneously without affecting each other in any way. Recycler provides high speeds of up to 18 GB/min, ensuring the highest level of efficiency. Fast internal database with CSV integration. Stand-alone mode support (without host PC software). Installation instructions You will need a dedicated router to connect the Disk Recycler to your computer, which requires Windows 7 or above. See below instructions for downloading software to your computer in step 1. Follow steps 2-8 once you receive the unit. Download and install this software onto laptop or PC. NOTE: 2 icons will load to desktop Atola Disk Recycler & Atola Disk Recycler Script Editor. Disconnect internet or network from the PC or laptop. Connect another port (1-4) of router to Disk Recycler. Turn on Disk Recycler – there is a power supply switch on the back and another switch in front. Wait a few minutes, some LED’s for A,B,C,D should light on. Not all will light up necessarily. Open Atola Disk Recycler software. If you see 4 boxes corresponding to the 4 ports of the Disk Recycler unit, you are ready.